Pearls have been a staple jewelry item for women for hundreds of years. Whether it is a classic graduated single strand necklace or a pair of pearl studs, women have admired the elegant simplicity that these gems offer. Most people, however, know nothing about them. Below are some of the most worthwhile facts about pearls, the official birthstone of June. Pearls can take anywhere from a few months to a few years to develop, depending on the water conditions and the size and type of mollusk. Saltwater pearls are made by oysters, whereas freshwater pearls are usually made by mussels. In the early 1900's, three Japanese men Kokichi Mikimoto, Tokichi Nishikawa and Tatsuhei Mise had all discovered a method to cultivate pearls. Eventually, Kokichi Mikimoto bought out the other two men and created 'Mikimoto' pearls that are still to this day a favorite brand of high-quality cultured saltwater Akoya pearls. 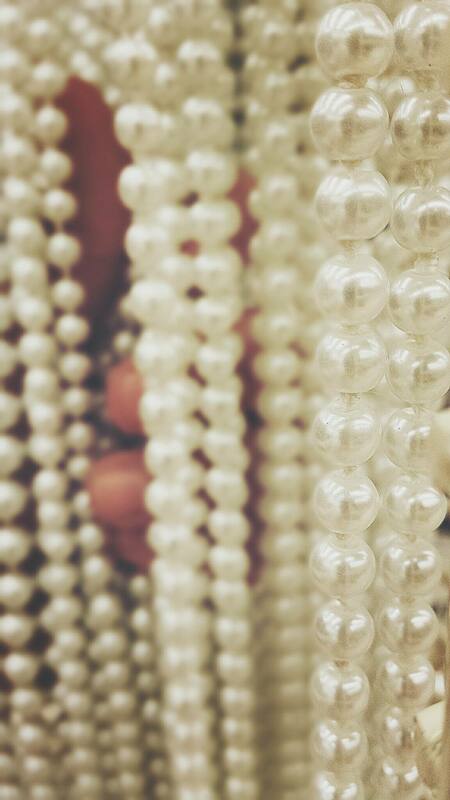 The farming of pearls is also referred to as "periculture." La Peregrina is one of the most famous pearls ever found. It is pear-shaped and the size of a pigeon's egg. It was discovered in the Americas and has been owned by Philip II of Spain, Mary Tudor of England and Napoleon III. In recent years, the famous pearl was given to Elizabeth Taylor by Richard Burton.